Something is not right in Kenya. Something is amiss. Something needs to be done, and that something needs to be done NOW! Something needs to be done URGENTLY about the apathy that is currently characteristic of Kenyan society, because it is saying too much, and I don’t know what to make of it. Last week I wrote about a woman that was publicly raped at 7am, in Nairobi, by a street boy/man, and people did nothing. If anything, they talked and made jokes about the incident. In the same article I talked about the different ways that Kenyans have responded to violence against women, often blaming them for “being in the wrong place at the wrong time” or for “dressing inappropriately”. I concluded my article by expressing concern and fear that if I went through a similar incident, people would look for reasons to blame me, and no one would protect me or stand by me. The last two weeks have been the most tragic for Kenyans this year, following the killing of 148 students of Garissa University College in a terrorist attack. The Garissa Massacre has attracted a lot of attention world wide. Thousands of people across the world are standing in solidarity with Kenyans. More recently, 15,000 people gathered in Belgium to honour the victims of the Garissa University attack. The French government has pledged to provide full scholarships for 109 students that survived the Garissa attack. The Italian government has pledged to give 25 scholarships to students of Garissa University to study in Italy. There have been vigils across major cities in the world, from Cape Town, Toronto, Brussels, London, and some parts of the US. Kenyans have done a great job too, particularly Kenyans on Twitter (#KOT), who have generated all this attention worldwide. My worrying observation is that the Garissa massacre has attracted more support across the world than it has in Kenya. This observation has led me to ask, are people across the world more moved than we are and why? When I attended the vigil at the Freedom Corner in Nairobi, I noticed that hundreds of Kenyans would pass by on their way home, and not care to join. Consequently, our own vigil in Nairobi had just about 500 people. I wondered where the 6 Million people that occupy this city were. What if only a quarter of them decided to attend the event? What if we had similar activities running concurrently in every county in Kenya? What difference would it have made? The morning after the vigil, a former colleague of mine wrote me an email with a lot of concern, because she had seen my photo as one of the people that attended the vigil to honour the victims of the Garissa Massacre. She was concerned because she thought I had lost a relative. I explained to her that was not the case, and I was simply showing my solidarity with the families and friends of the victims of the massacre. To my surprise, she wrote back and commended me for my act of kindness. I wondered if we had sunk so low as Kenyans, to the extent that any act of humanity was something to be commended about. This apathy is also demonstrated in protecting public resources. The recent report by the Ethics and Anti-corruption Commission (EACC) has named 175 public officials involved in graft. From that list only, Kenya has lost more than 15 billion Kshs. through fraud, embezzlement of funds, bribes and inflated tenders. An interesting incident in the report is the case of one Mumias Sugar Company. In the report, it is mentioned that 69 Million Kshs was paid by the company, to transport sugar that never got to its destination. I found this rather interesting, so I decided to do some more research on it. I discovered that about 1500 trucks were loaded with sugar from the sugar warehouse in Kakamega. The sugar, worth 4.6 Billion Kshs was to be transported to the warehouse in Nairobi, but it never got to its destination. The sugar was diverted, and a few people made their kill at the expense of thousands of farmers. That is the Kenya that we live in now. A handful of people have made it their business to loot public resources at the expense of millions of Kenyans, while 40 Million Kenyans watch it happen right in front of their eyes. Rather than take action, it is not uncommon to see a comment on social media asking Boniface Mwangi or activists to do something about an issue. Doesn’t this country belong to every Kenyan? Going back to the case of Mumias Sugar, there are at least 2000 Kenyans that could have blown the whistle. From the 1500 Kenyans driving the trucks, the procurement and warehouse staff in both Nairobi and Kakamega. In many cases, it takes an audit to reveal such fraud, as hundreds of people watch it happen. Why are we watching the country being looted and saying nothing about it? At what point are we going to say enough is enough? We need to ask some very fundamental questions as Kenyans. We need to ask ourselves: Have we lost our capacity as Kenyans to feel? To love? To care deeply? 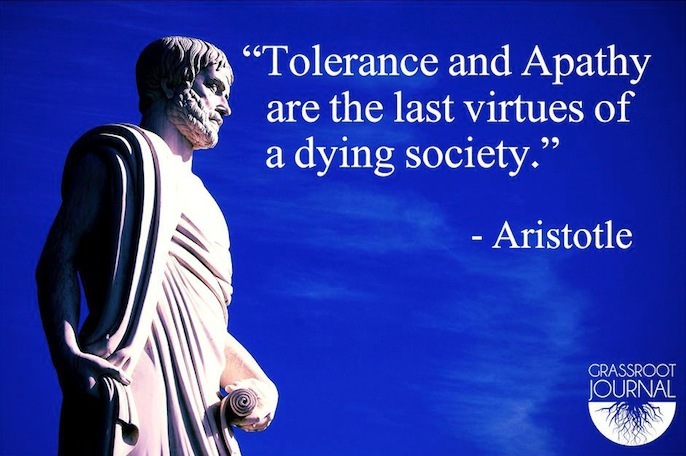 What kind of society have we become? Where public resources are looted right in front of our eyes. Where women and children are raped and we watch it happen. Where we blame women undergoing the trauma of sexual violence. Where massacres do not shake the core of our humanity. 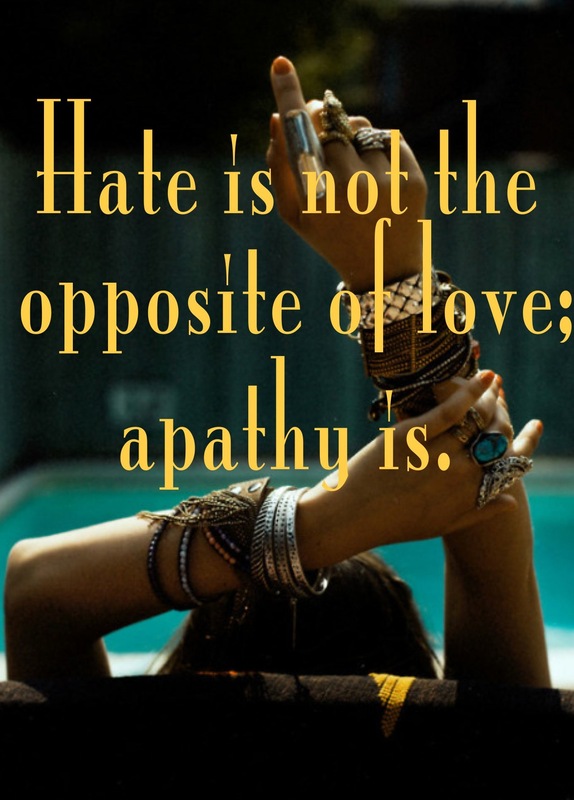 Someone said apathy is an expression of deep – rooted anxiety. 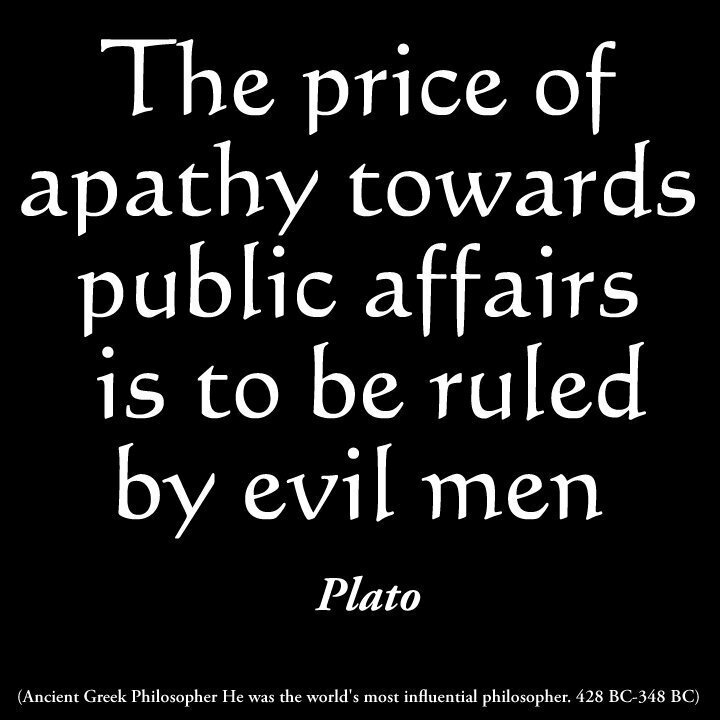 I don’t want to believe that this apathy indeed indicates that people do not care. I believe every Kenyan wants to see things work. I don’t believe that people are not moved by the corruption, sexual violence against women, and death that surrounds us. I believe that every person wants feel safe, and actually be safe. I believe every person wants to afford the basics; education, healthcare, food, shelter, transportation. There is more than meets the eye on this issue. Whatever it is though, we must determine to get out of it. We must determine to take back our country, and protect it with all that we have. Out of the ashes of apathy, Kenya must rise!